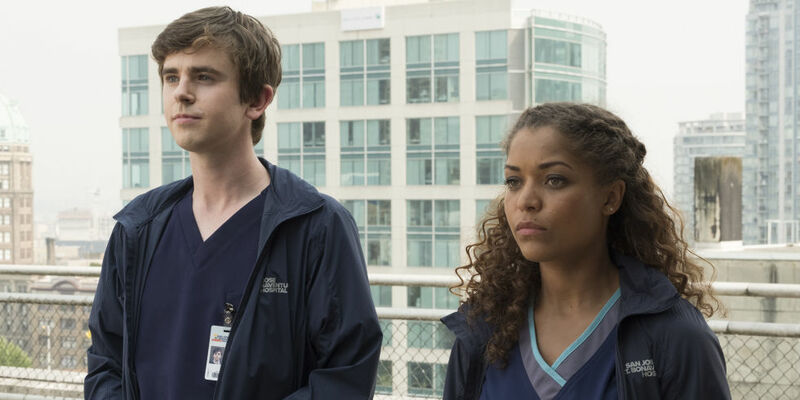 The TV Ratings Guide bridger cunningham designated survivor ratings grey's anatomy ratings marvel's agents of shield ratings quantico ratings the good doctor ratings TVRG What Should ABC Schedule to Score Hit Dramas? Written Angering Network Politicians by Bridger Cunningham. Look back on ABC's schedule this decade and try to recall dramas which succeeded outside the touches of Shonda Rhimes. Can readers recall 5 dramas with decent ratings which survived more than 4 seasons? Revenge, Once Upon a Time and Marvel's Agents of Shield come to mind, and that draws a line in the sand. 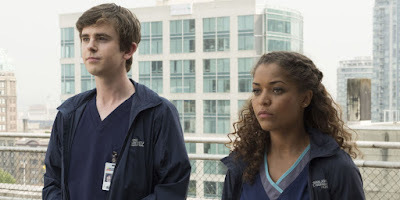 Tighten that net to shows which survived past their first season, and Designated Survivor, Quantico, The Good Doctor, Nashville and Body of Proof may cross your mind. Outside these shows which earned renewals lies an endless sea of failed dramas and self-inflicted troubled timeslots. 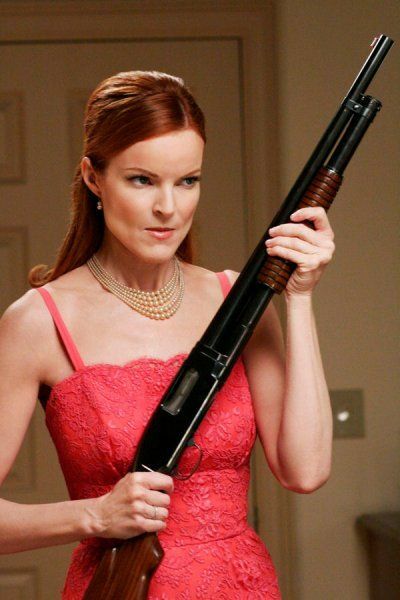 The network enjoyed a reign of laughs from 2004-12 on this evening, thanks to the comic timing of Desperate Housewives. ABC lost their momentum after moving Revenge in 2012 and has yet to regain lost ground. Other successes include family-friendly Once Upon a Time, glamorous Grey's Anatomy and breathtaking family drama Brothers and Sisters. ABC's current format of Reality-TV on this evening produces modest results with miles of potholes, namely in the 10:00 timeslot. It oft forgets America's Funniest Home Videos has succeeded at 7:00 for a reason and opens the floodgate for laughs and family-friendly viewing. The common denominator for the successful shows referenced is all featured strong female leads, so it best attract marquee actresses to head such shows. Imagine a dramedy of four career women, all having midlife crises balancing careers and families and the mishaps which ensue. This would envelope the former fanbases of DH and Grey's. Or perhaps a family drama similar in style to Brothers and Sisters. Sci-fi and thriller based series such as 666 Park Avenue, Resurrection and Ten Days in the Valley collapsed, so why not cater to family or female audiences? They may compliment the existing reality TV shows and give viewers some heartfelt laughs or wholesome relativity to return. The Good Doctor and Castle reiterated what works in the 10:00 timeslot after the reality TV platforms -- Procedurals. While TGD became ABC's lone drama success of the 2017-18 season, it holds only 18 episodes per season and finishes by March. What new pilots can succeed against spring doldrums? Reserve this space for existing shows with softer ratings such as Designated Survivor. Or heaven forbid, Quantico Part 4. Little work is needed to spruce up Mondays, so do not fix what isn't broken and leave The Good Doctor intact until further notice. The last series which was not in decaying state and survived the 10:00 timeslot was Body of Proof, which ABC erroneously axed and opened a floodgate for failures and burnoffs. ABC needs to switch gears from female-friendly to male-skewing, as NYPD Blue ruled the 10:00 timeslot from 1993-2005. Not a revival of the series, a cliche police drama or gimmicky grabs for eyeballs such as NYPD's broadcasting its cast's bare asses in every episode. Rather, why not a gritty, raw and crass look at social and legal issues. Networks like to tackle topical stories such as conflicts between police and minority-based communities. Channel the greatness NYPD Blue unleashed through its haughty behaviors, and perhaps the sitcom circuit will follow and colonize this losing drama dispensing timeslot. Crass edginess may find a new platform and niche in the heart of one of the hottest evenings of the week. Since 2011, the network has held little trouble with locating a winning drama which earns a renewal. The problem is these sensations cool fast in their second seasons. ABC taked Revenge moving it in 2012, Nashville always rated ho-hum and Designate Survivor regularly places last in its timeslot. The common thread which worked in past seasons on Wednesdays is soap/serial based dramas. Think Dynasty, Nashville and Revenge, which never failed to push forth glam and impeccable sets. Soaps remain a popular staple on primetime in 2018, and Empire still boasts excellent ratings on FOX this evening. If ABC desires to develop a new soap, this is the timeslot best suited. Paired with American Housewife next door, the platform is ripe for escapist females to become hooked on the latest sensation, which compliments the unkillable sitcom block. Shonda Rhimes became the answer to ABC's ratings woes this decade with winning dramas such as Grey's Anatomy, Scandal and How to Get Away With Murder developing the TGIT brand. Scandal is crossing the finish line in one week, Station 19 delivers mediocre ratings and declining HTGAWM only pushes 16 episode seasons. That leaves a colossal hole Shonda Rhimes can no longer fill, and ABC needs to locate a compatible series to accent Rhimes' surviving series. Career-based dramas do best on this evening so why not consider another drama based around an up and coming career field? It is a known fact TV shows influence many younger audience members' careers and collegiate majors. NBC' ER spiked interest in medicine in the mid-1990's through early 2000's. CSI increased interests in Criminal Justice during its entirety of its CBS run. Doctors, lawyers, police officers and firefighters already populate Thursdays. Find a new workplace to captivate audiences. Look hard into trending careers and college majors, develop a premise for a drama and TGIT audiences may find another exciting avenue to explore. The current season has demonstrated dramas dunk on Fridays, so avoid this evening unless intentionally killing a series or allowing it to finish its run. CBS already monopolized the procedural route. NBC and FOX serve viewers scraps on this evening, and once upon a time, ABC ruled the evening this decade with an hour of laughs followed by the analytical reality winner, Shark Tank. Return Fridays to their glory days, as Spring should be ABC's graveyard for failing series, not Fridays or Sundays. Does Quantico match the womansense magic of the TGIT block? The only praise offered for this series' scheduling was it was held until late April to allow other series to succeed. Shows such as Quantico, Marvel's Agents of Shield and Designated Survivor may best be served in the springtime where they cannot monopolize prime real estate. Why stack the deck against new dramas with Spring debuts? Let the series mentioned take over spring to give the newbies a chance.